Small Businesses websites are our other specialty. 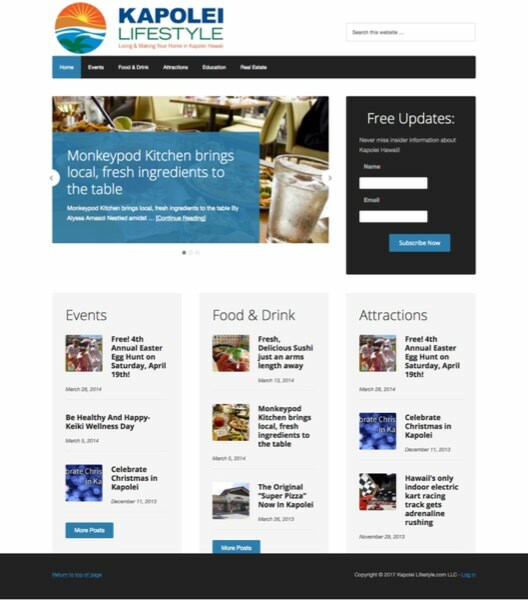 We’ve designed and managed hundreds of websites for small businesses. Being a small business ourselves, we understand the benefits of having a strong online presence, generating leads and customers, and even the budgetary constraints with getting everything done. Here are a few of the businesses we’ve helped with their online presence and customer acquisition. 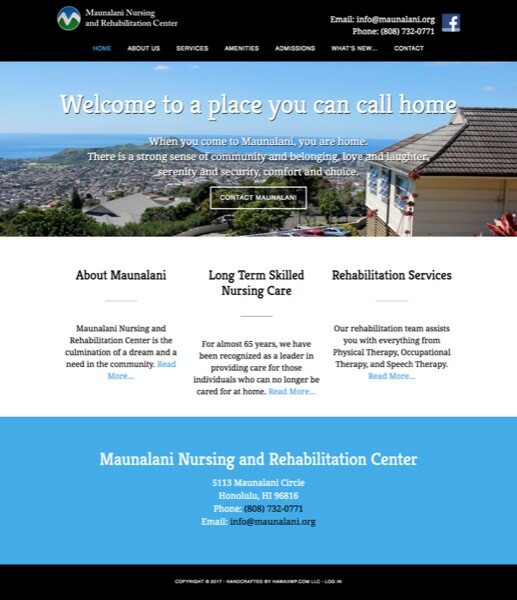 Maunalani is one of our long term clients. 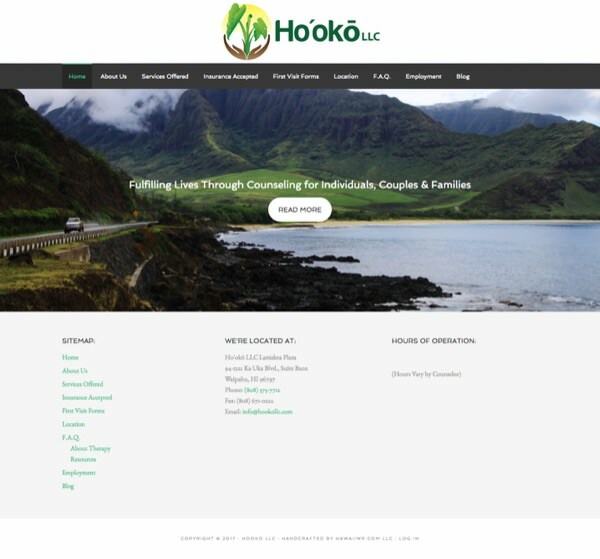 We designed their website and worked on their SEO to help them rise to the top of Google Searches for their chosen keyword. 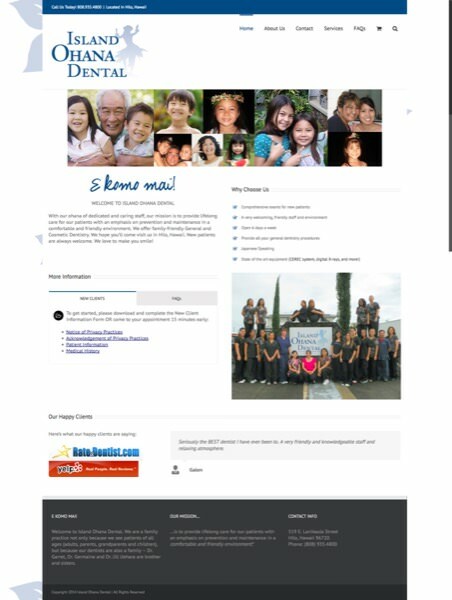 We continue to help them with their content strategy and website management. 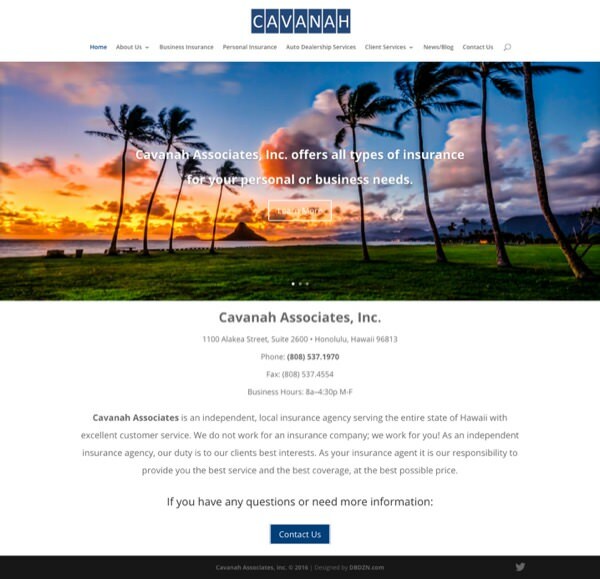 Cavanah was designed by one of our good friends at Doug Behren’s Design. We continue to manage the website and give them Google Analytics to help their marketing efforts. 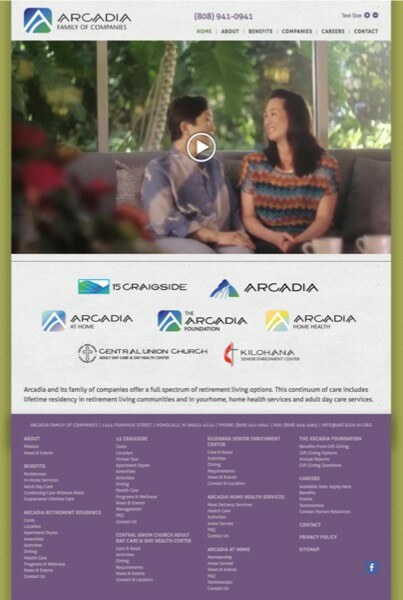 The Arcadia Family of Companies runs a great group of Nursing Homes and facilities. We manage their websites and ensure their site is available for their clients and prospective residents.